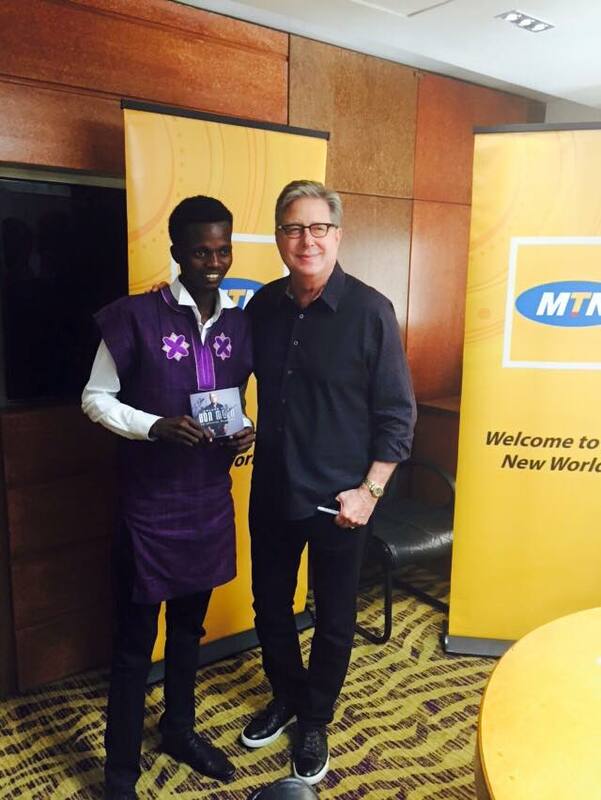 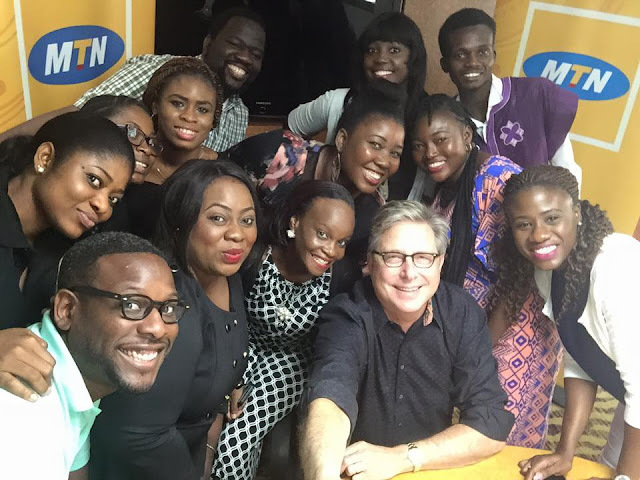 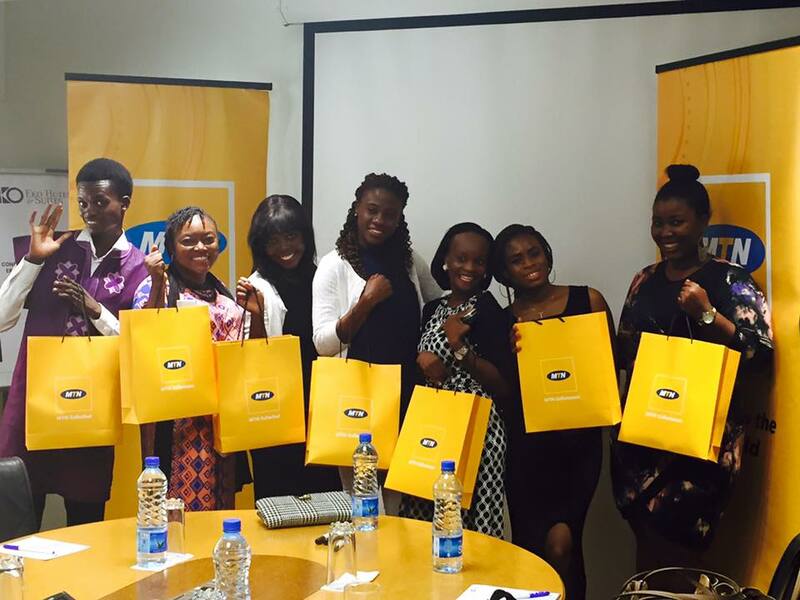 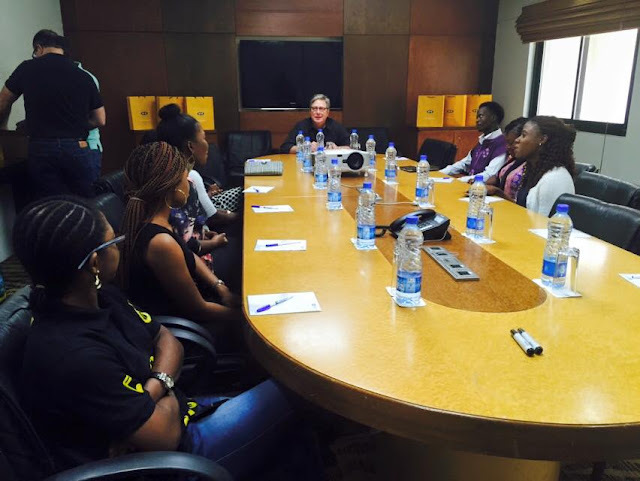 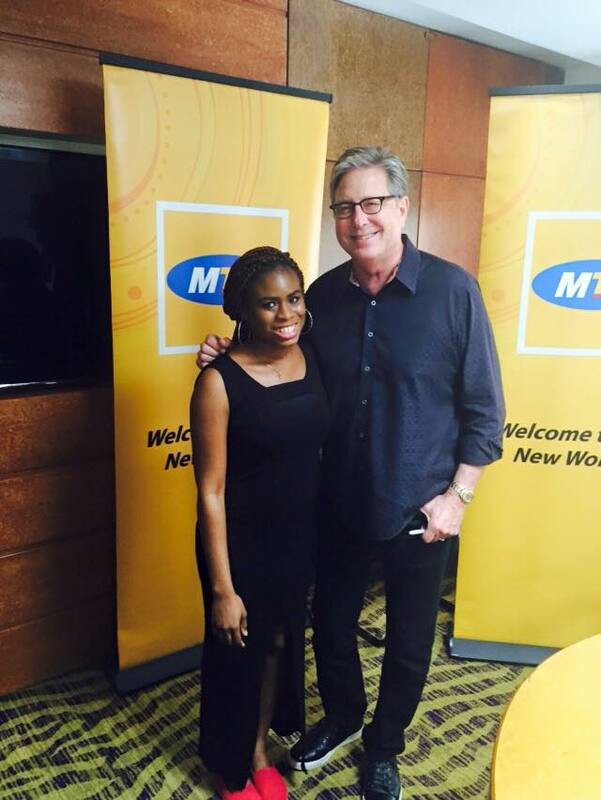 MEET THE WINNERS OF MTN "DON MOEN CRBT CHALLENGE"
So i didnt post this contest cos i tot i wasn't a big deal. 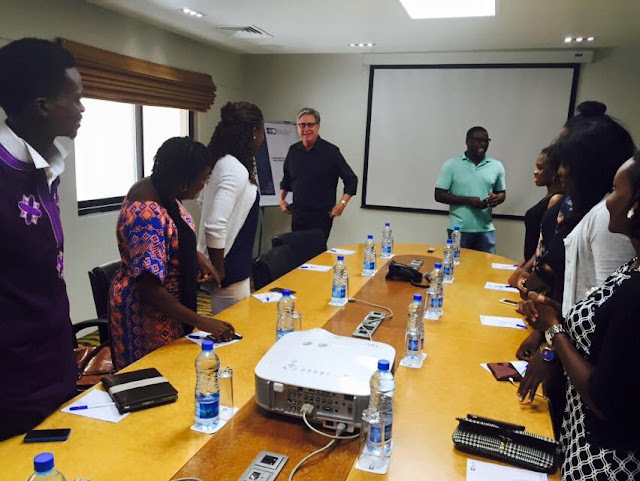 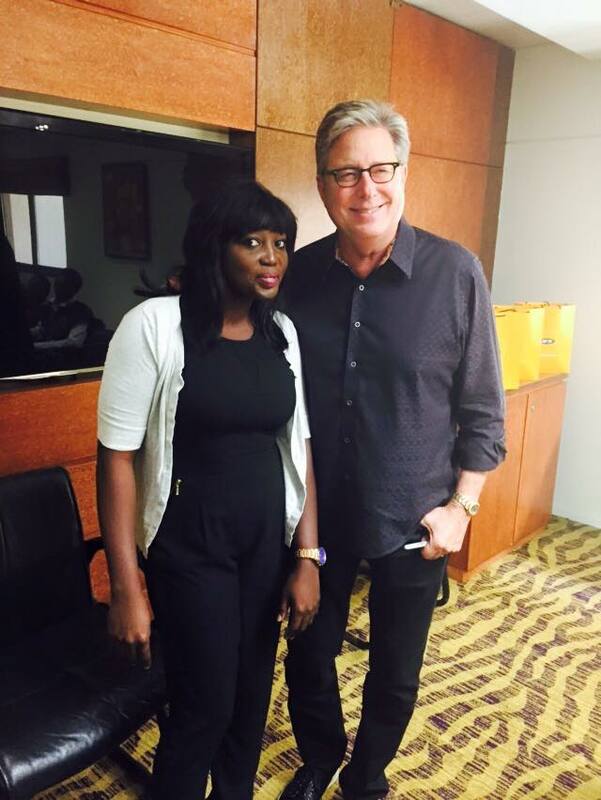 But now that i have seen Don Moen, its really a big deal. 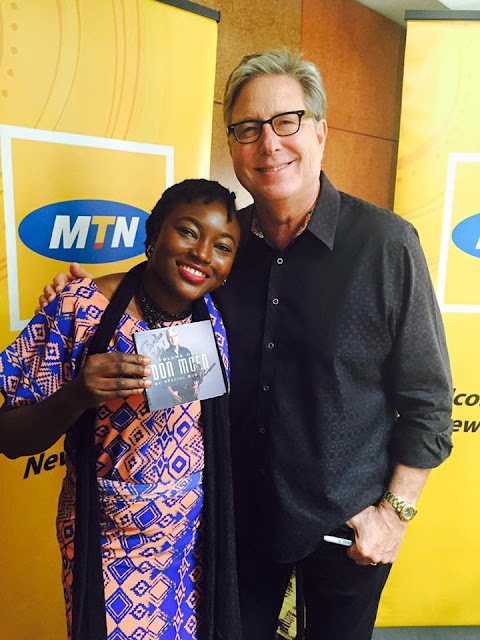 This reminded me of when i used to master his Lyrics and sing his Praises. 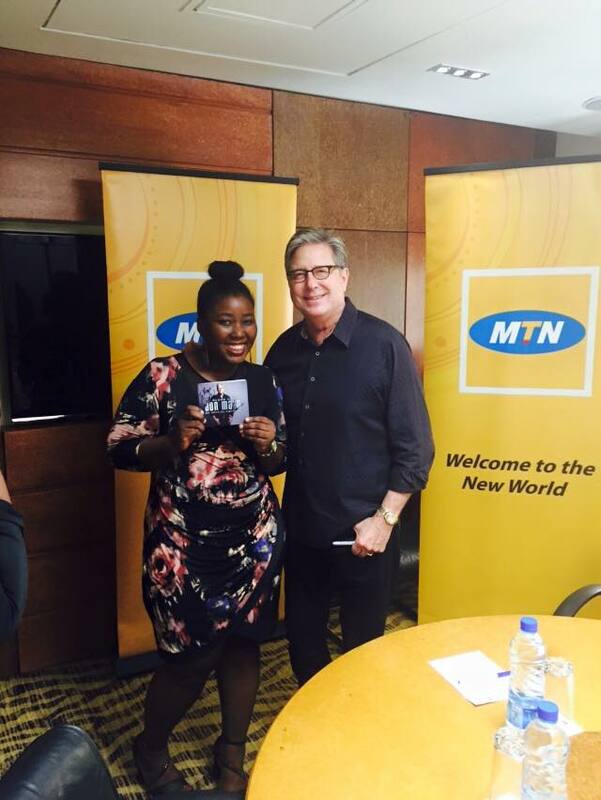 When i sing Don Moen songs, i feel like im in heaven. 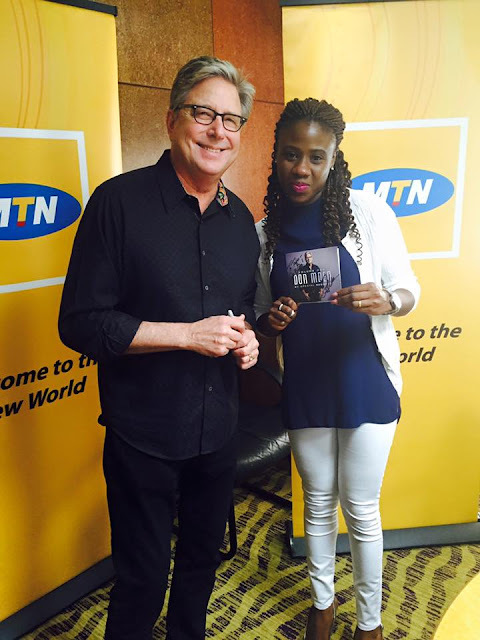 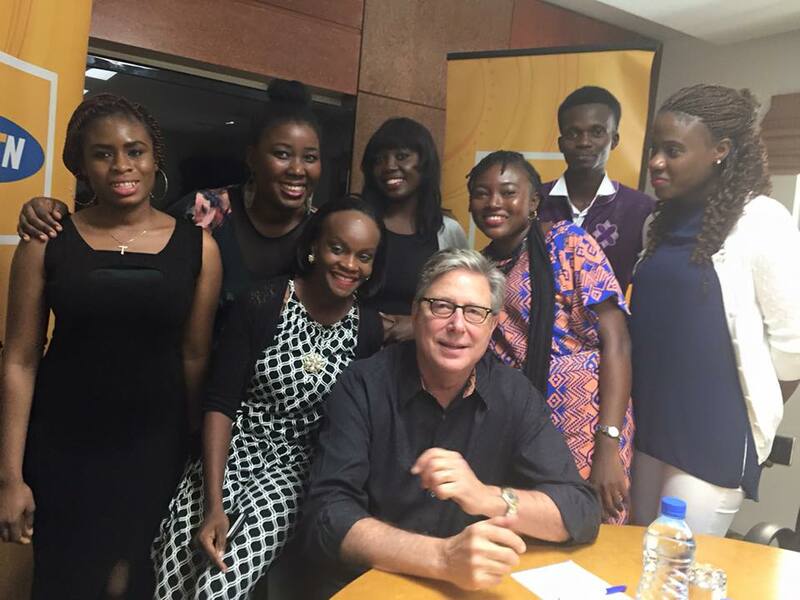 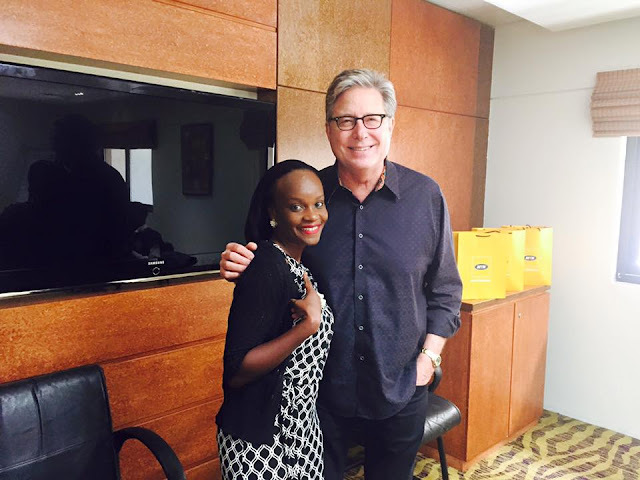 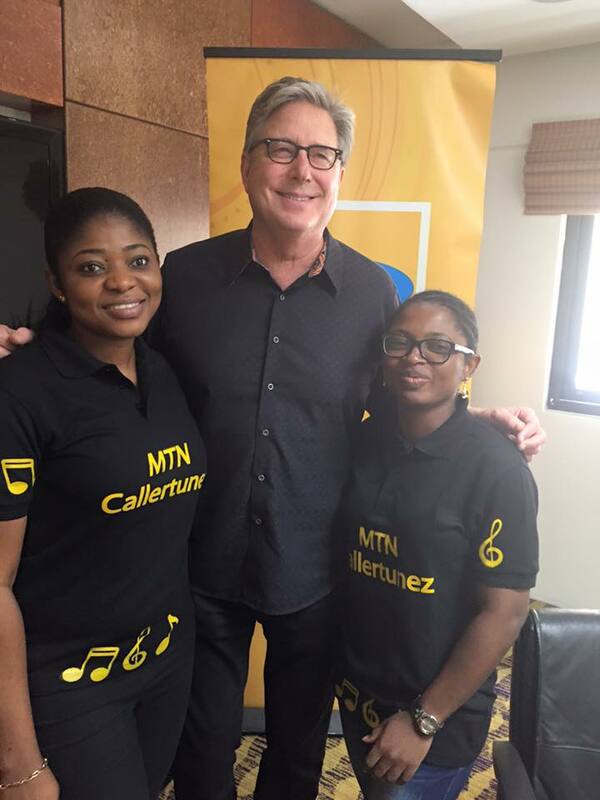 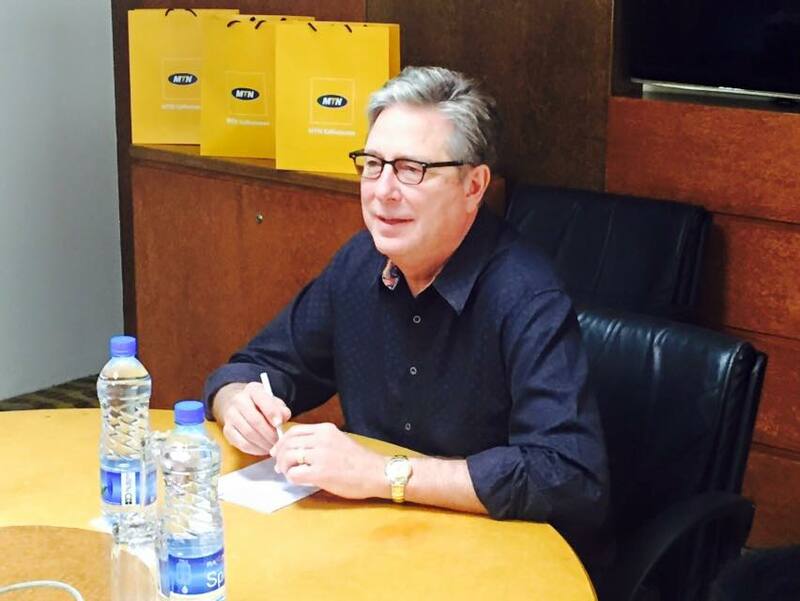 I Love you Don Moen and thanks for coming to Nigeria. 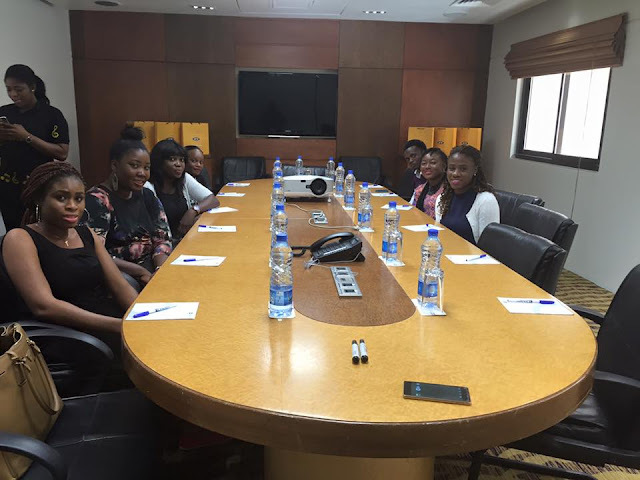 Meet the winners from the Don Moen CRBT Challenge where you buy five bundles of Don moen's caller ring back tune at N20 each and stand a chance of meeting Don Moen in person.